If that's not exciting enough, the new update will also add the Ultra Stamp and Torpedo Sub, as previously reported. Both weapons will be hard to avoid - with the first covering a large amount of space whenever it's used and the second weapon being able to track down enemies on the battlefield. Are you looking forward to the next Splatoon 2 update? Do you still put in a shift or two in Salmon Run mode from time to time? Tell us in the comments. Don't care and won't care until they put in cloud saves and dedicated servers into Splatoon 2 and kick the garbage-spewing old geezers running Nintendo. So. Much. Content. In. This. Game. No, seriously, I'm astounded just how much more these Nintendo titles are being updated with new content whether it be free or paid DLC. Now I realize why people reference these as evergreen titles. I can't get enough of Splatoon 2 just now, I'm hooked again like I was in the Wii U days. I've just recently got into Clam Blitz too. I used to think I never liked that mode, how wrong I was. 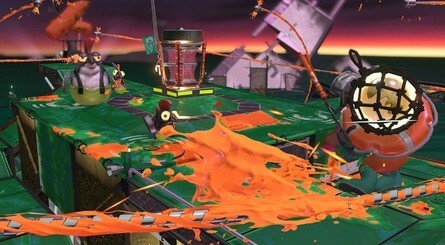 Not a huge fan of Salmon Run though, it's alright! I can play 2 or 3 runs but any more than that wears me out,so I've never managed to rack up a good bonus. 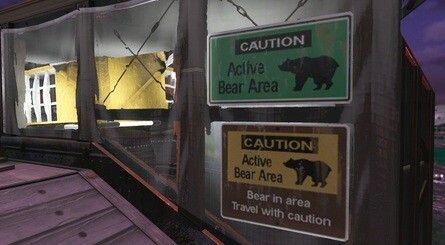 I'll definitely give this new map a go though and I'm looking forward to trying out the new special and sub. I just hope they are attached to a good weapon. @Lthoise Yep, the amount of content in Splatoon 2 is unreal. It's probably the most feature packed game Nintendo have ever released. @OorWullie I think Smash Ultimate is going to be right next to Splatoon 2 with having ridiculous amounts of content in the game. I guess this is why Nintendo is so hesitant with discounting their games. @OorWullie Clam Blitz is the only mode I want to play these days. I like that it has a capture the flag feel and lets me play more dedicated defense (I love splatlings). I'm sure its fun for the folks that like running the ball with brushes too. I need a break from splatoon 2. It’s taking most of my game time. I need to finish my games and this won’t help. It’s a massive title for the switch. 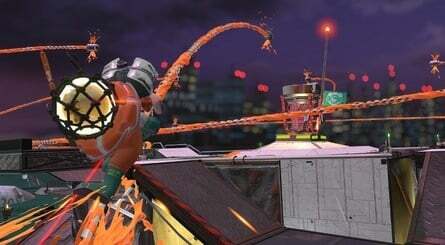 Seeing as how Salmon Run is my favorite thing in Splatoon I’m very excited! This is bad for me trying to knock out the single player campaign lol. Sadly this is the last map for Salmon run. For a feature that was one of the main new things for Splat2n, it's a shame they didn't do more with it. A new Salmon Run map?! I’ll definitely have to buy an Online subscription now! Still haven’t picked this up in about 6 months. The lack of local multiplayer just makes it a game that I can’t put much time into. Sad because salmon run seems like the perfect mode for local play. Can't wait! 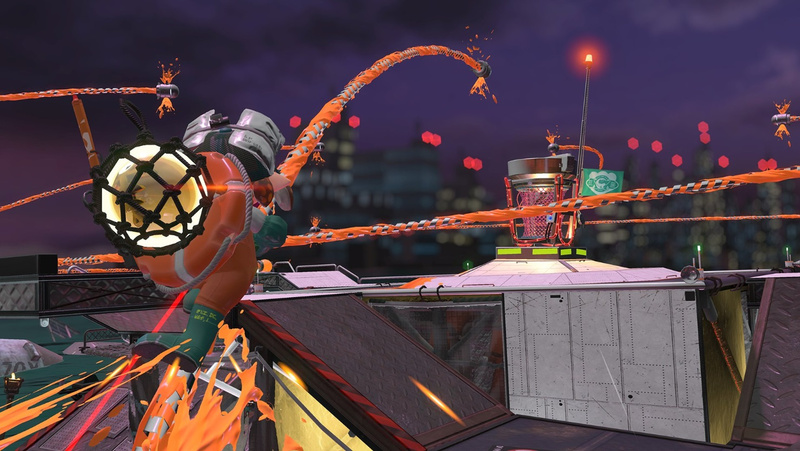 The new sub and special look really fun to use, And well I wish they did more with salmon run I'm glad it's at least getting another Map. Awesome! Salmon Run is my favorite gameplay mode in Splatoon 2. Of the 100 hours I've put into the game, at least 55-60 must be Salmon run. Still kinda bummed they never added an 8 player mode. It’s about time! Grizzco is my fave mode! 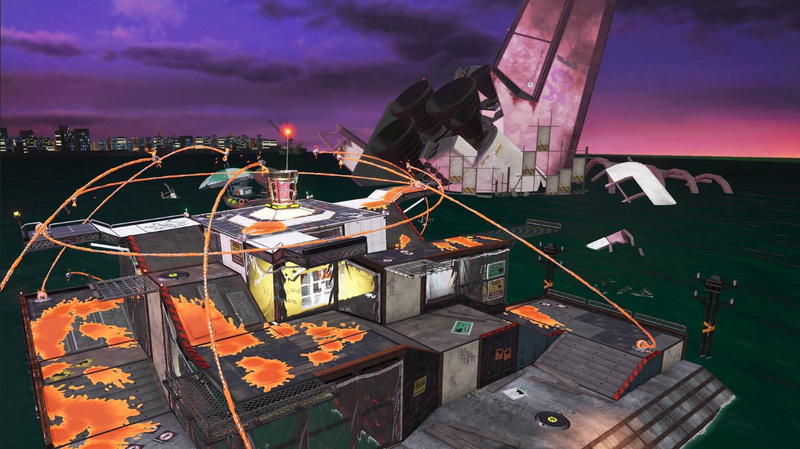 Interesting...this map looks like it has some curious nuggets related to the Splatoon lore. I look forward to trying it out at some point. @OctoInk20 Get out of here with that crap. SMH..
@OorWullie I played around 80 hours of Splatoon 2 last year and thought I was finally getting sick of it. It was mainly Turf Wars and then I eventually started getting into Ranked Battles. I stopped playing for a while a couple of times and even after all that time playing, I wasn't very good. When I did pick it up again few months later, I stuck with it and have played it most days since. My skills have improved dramatically. It's certainly a tough game to master. I disliked Clam Blitz for a while but I think it was because I had no idea what I was doing and even after I did, I was piss poor at it. It always came up so often and I dreaded the sight of it. Now I love it. It's very challenging and intense but loads of fun. I go under the name "Seph" if you ever want to battle. Great game that remains current with new updates. I love a Salmon run shift as a nice change of pace. Nintendo really got this game right. If you like on-line shooters this is one of the best. So many ways to play, modes , collectables , i never get bored and have to force myself to stop playing to get on with other games. It's unbelievable how much content Nintendo keeps pumping into their games post-launch. 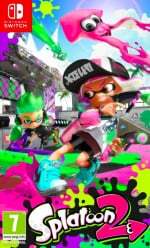 Love playing Splatoon, not as much as i'd like to play due to other games and commitments. But still, it's great fun none the less. @Qwertyninty too bad for you! @Grant007 like I said it’s been about 7 months and no regrets. Too many other good games to play. Hopefully activision get their head out of their behinds in 2019 and support switch with COD. As much as I like Splatoon 2, I both wouldn't be surprised and hope they've had a huge play base drop from all the BS DLC and online fees they've charged. @Dazzle dLC? What are you talking about?